It’s true, I tend to treat myself to a few wonderful sartorial things a year. Perhaps something custom-made or handcrafted to add to my wardrobe, but I keep it to pieces I need and rarely do I indulge in a luxury brand item. Then one day an e-mail popped up from Hermès. 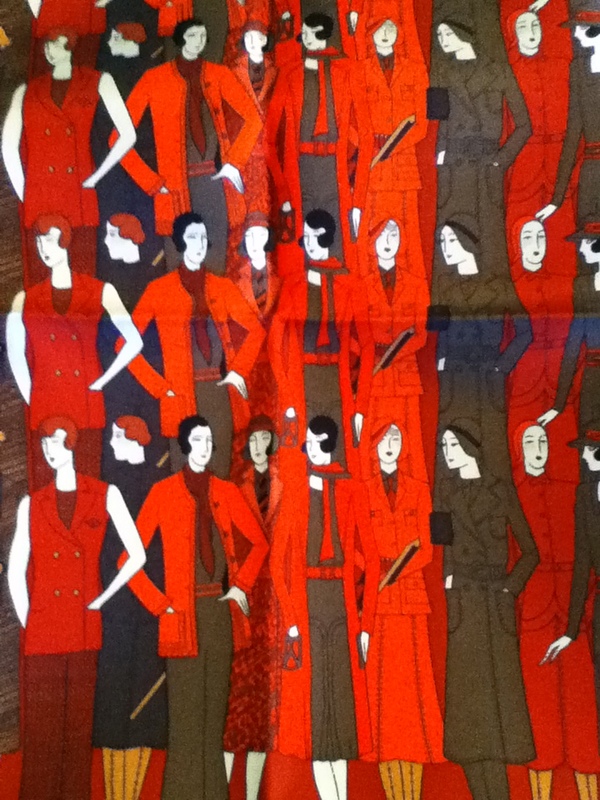 I’ve always admired the craft of the Hermès scarf, if not the motifs, which are a little busy. Still, the layers of color and the screen-printing all done by hand … I love the whole idea. 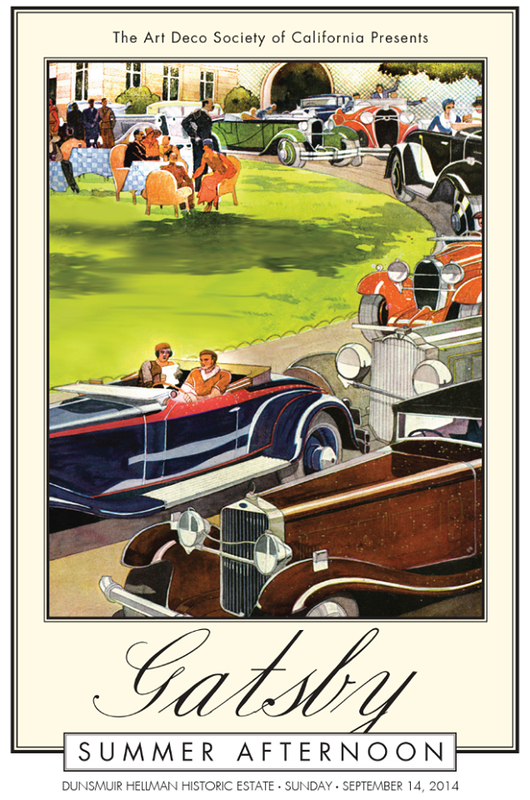 I was happy just to look until that e-mail arrived showing off their latest silk twill pocket square with the oh-so 1920s and 30s looking women, sporty, and in autumn colors. A pocket square is quite a bit smaller than a scarf but large enough to wear and within my price range. I had to have it, although, I kept to my long tradition of sleeping on any expensive purchase. At first I thought I wanted to make a special occasion of it and journey over to San Francisco to the Hermès boutique and get the whole luxury shopping experience. However, having to work to afford the lovely accessory, I soon let go of that and ordered online. Within days the package arrived with a card that said: To Me from Me, just because. 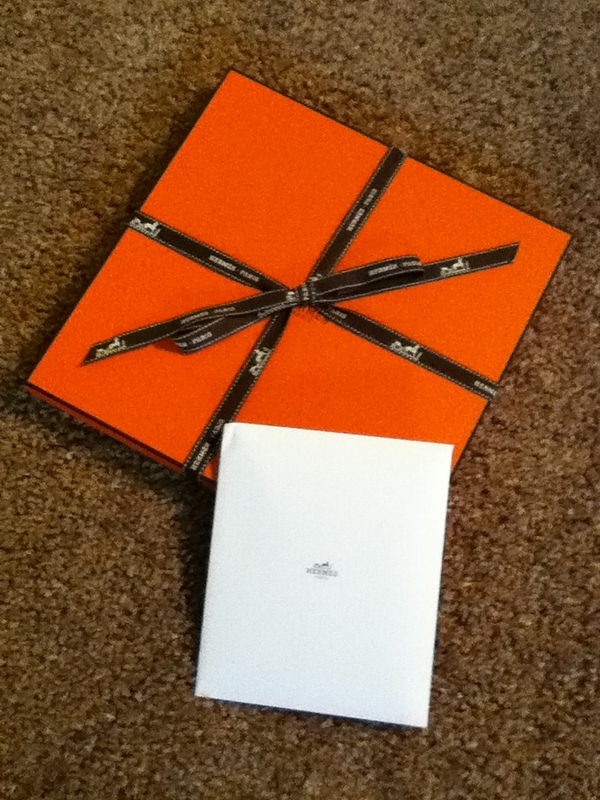 I was all happy smiles slowly untying the brown ribbon from the signature orange box. Peeling back the delicate tissue paper I delighted in seeing my new pocket square nicely folded in quarters. As expected, it is rich in color and finely detailed with rolled edges that were hand sewn and done so in France, merci beaucoup! I haven’t worn it yet but I look forward to doing so this autumn. Hey, readers, have you treated yourself lately? Leave a comment and tell us all about it. I’ve sold every frill and ruffle/And have tried in vain to muffle/My longing for a floating veil or two. – Mary L Wellington, Smith student class of 1916. From her poem The Wail of the Tailored Maid. 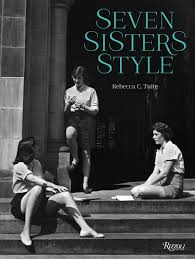 In honor of Back to School, I’m reading Seven Sisters Style: The All American Preppy Look, by Rebecca C. Tuite (Rizzoli, 2014). Seven Sisters refers to the seven liberal arts women’s colleges located in the Northeast United States and established between 1837 and 1889. In the early 20th century, the Seven Sisters students made great strides in getting away from the restrictions of fashion dictates, such as corsets. Borrowing from their male peers at Ivy League colleges, the young ladies adopted more casual and comfortable wear and eventually developed what is now called the Preppy Look. We all know what that’s like – Bermuda shorts, varsity sweaters, saddle shoes, Oxford shirts, plaid skirts. Preppy changes and evolves with each new generation but it retains its style identity and collegiate roots. When you’re in a band – before it got to grunge – you dressed the bit. So yeah, I’ve always had an attitude with the clothes. 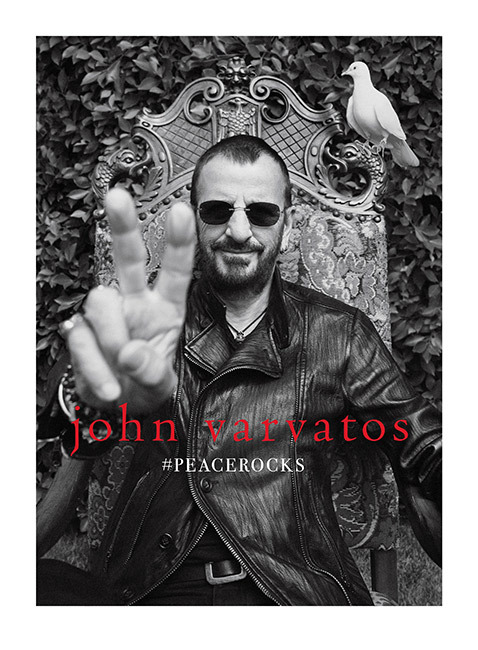 Last month Ringo joined forces with the men’s clothing line, John Varvatos, and launched a campaign to help raise money for the Ringo Starr Peace & Love Fund. I thought the idea and concept of luxury was really lost nowadays. The public doesn’t know what it means. They only know the brands. True luxury is the knowledge of craftsmanship. Ms. Picot has been pondering the definition of luxury since 1997. 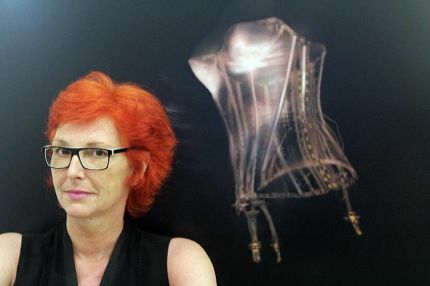 The result is an exhibit called LuxInside: Traces of Man, which consists of 14 luxury items and a medical scan of each including the new Hermès saddle and a pair of Christian Louboutin stilettos. 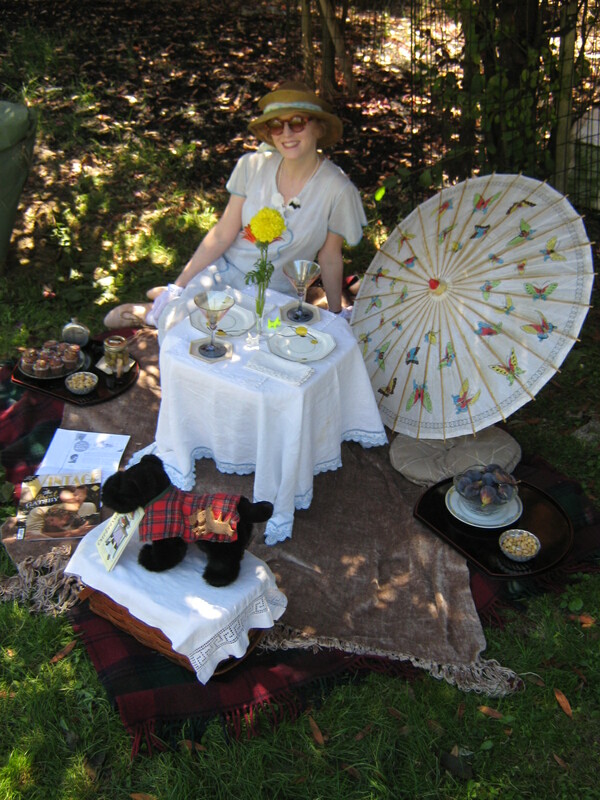 Ms. Picot’s intent is to show the inner workings and craftsmanship of these luxury goods. It’s easier to write about clothes than to make them. 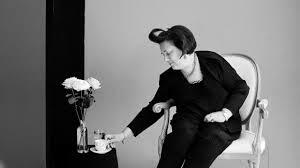 – Suzy Menkes, fashion journalist. Ms. Menkes goes on to make the point that it helps to write well about fashion when you know a little something about how clothing is constructed. Before going into fashion journalism she studied fashion design. On another note regarding Ms. Menkes’ hairstyle, she’s been sporting what she calls a coif since the 1980s. She says that her hairstylist came up with it when Ms. Menkes complained that her long hair got into her eyes while she wrote at her desk. According to Ms. Menkes, her husband wasn’t a fan of this style and I have to agree. But it is distinctive and now, for her, it’s a signature look.